Tobias Becs is one of the most recognized and respected freestylers in the world today. Between running his 4Freestyle company and setting world records, we caught up with the superhuman Norwegian to understand his process and his key lessons to achieving success. With a combination of skill, innovative thinking, and boyish good looks, Tobias Busaet, aka Tobias Becs, has become a freestyle superstar. His signature combo, Alternative Mitch Around The World (AMATW) no touch has put him in the conversation as one of the best freestylers in the game today. He currently holds the world record for most consecutive no touch AMATW with 32, which he set in November 2015. Tobias isn’t just here for the tricks, though. The 24-year-old native of Norway has one European title and two Norwegian titles, as well as a pair of runner-up finishes in the Super Ball competition in 2014 and 2016. Additionally, his impact on freestyle transcends competition with the creation of his freestyle-specific apparel brand 4Freestyle. 4Freestyle is one of the few apparel companies that cater specifically for freestylers with shoes, clothing, and gear. 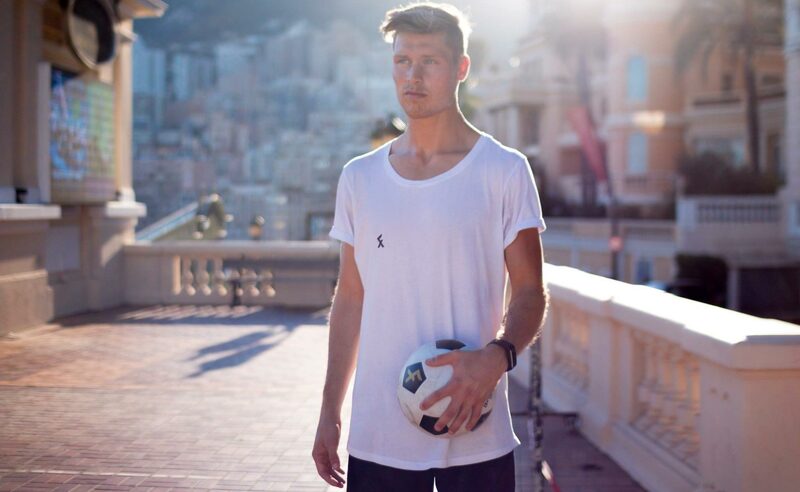 Tobias was also the subject of the Freestyle Football Federation’s most recent “Football Origins” episode, an 18-minute mini-doc that captures Tobias’ humble beginnings, his business, and his accolades as a freestyler. We had a chance to interview Tobias about his incredible journey thus far and his ambitions for the future. Urban Pitch: The list of accolades you’ve received is truly impressive. In your life and career as a freestyler, what’s one achievement or memory that stands out to you the most? Tobias Becs: That’s a hard question. I feel lucky that I have so many good memories from my career. Despite all the titles and competition results I would have to say either the first time I landed the triple Palle Around the World (PATW), or the first time I was competing in Super Ball. Both are at the beginning of my freestyle years before I ever thought it would be my career. You were recently the focus of F3’s latest “Freestyler Origins.” What was that experience like and what did you think of the documentary? Well, it’s kind of cool to see how your life looks like from a different perspective. I’m very thankful to the Freestyle Football Federation for making the documentary and for capturing a moment in my life. Tell us about 4Freestyle and your motivation for starting the company? Well since I’ve started freestyle I noticed that freestylers didn’t really have their own gear. We had to go to football stores or other lifestyle and sports stores to buy gear. You didn’t really have anyone developing gear specially for freestyle football. Big brands as well as other smaller street football brands did make some gear but there wasn’t much thought put into it. It all began with trying to develop the perfect ball for freestyle, which I quickly realized wasn’t possible. There are so many styles in freestyle so there had to be different types of balls that complement each style. Since then, I’ve been working a lot on shoes. It’s still in progress, but in August 2016 we released our first shoes for freestyle football. Another motivation and reason for starting 4Freestyle was to be able to keep money in the community. By buying 4Freestyle gear all the money goes in to new developments, productions, as well as supporting events for freestylers. Instead of supporting big brands which do not have freestyle football in focus we could build something together as a community. 4Freestyle is a brand by freestylers for freestylers. What really impressed us is about 4Freestyle is the fact you do shoes as well. How does that work? Who designs the shoes, and is it like an uncle sewing them together in a garage, or do you get them mass produced overseas? It was not an easy task, but it was something I felt was important for the growth of the sport and community. One of the biggest struggles for freestylers is to find the perfect shoes. And when you do, the model is out of production and a new version is released. I’ve struggled for many years to find a pair of shoes that does not change too much and that stays in production. The shoes we make now are by no means perfect. That is why we released them together with the community for them to give us feedback. 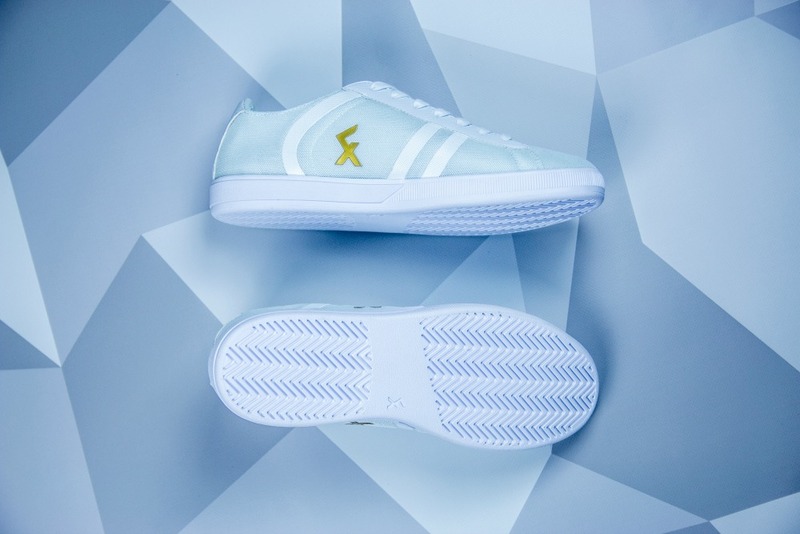 We want to know what the freestylers look for and what they like and don’t like about the Explore shoes. It took about two years of development to release the first model. It all started in my own apartment. I took all the shoes I had used personally as well as other shoes I knew were popular in the community. I studied them, read about them online, and studied shoes in general. Then I tried to apply all this in to what freestylers look for. In the beginning, I did a lot of cutting and sewing. Since I’m not that good at that I didn’t use the shoes myself. But I tried to understand what was important when making shoes for freestylers. Since I already got a lot of contacts in China, I found a shoe factory that could help me. I’ve also been visiting them to be able to work on details around the new models. I made a vlog from the trip. 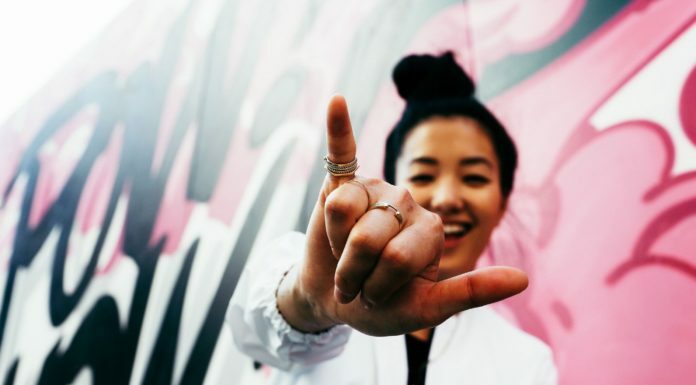 What are some brands and companies that inspire you? Red Bull has inspired me the most by how they work on their media strategy. I also pay attention to many smaller lifestyle brands and skateboard brands to see how their designs and innovations work. Nike and Adidas inspire me as well, two great brands that definitely know what they are doing. As a top freestyler who is hugely respected on the circuit, what are your hopes and dreams for developing the sport in Norway and beyond? My goal is for future freestylers to be able to live only from sponsors. We are top athletes with great entertainment value. I believe we will see freestylers in the future only living from competing due to bigger sponsorships. For the Norwegian scene, I believe we have a good system already. We have a lot to work on and improve, but we can already see it’s working. Since we started our association and national team we have recruited more freestylers and the overall level has improved. You’ve performed in amazing places, including several historic football stadiums like Wembley Stadium. Where is one place you haven’t visited yet where you would like to freestyle? There are so many places I would love to perform or freestyle at, so it’s hard to choose one. I think I would go for Mount Everest. 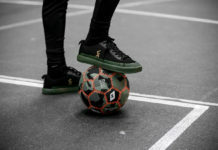 Competing in the elite level of freestyle football, developing gear for freestyle sports, as well as traveling the world to connect with different cultures and communities in this beautiful sport. I don’t have one single favorite anymore. But when I first started it was Palle! Now I get inspired by many different freestylers. Hmmm … I would say cashew nuts! Lastly, rumor has it that you are the main heartthrob on the freestyle scene and the object of many crushes. So, let’s put all your admirers at ease. Are you single? And if so, what do you look for in a romantic partner? Haha, I’m not so sure about that. Well, at the moment I am single. The most important thing I look for in a partner is passion for life. She would need to have something she is passionate about. Of course looks have something to say, but it’s definitely not the most important thing when you look for a long-term romantic partner. Keep up to date with Tobias Becs on Instagram.